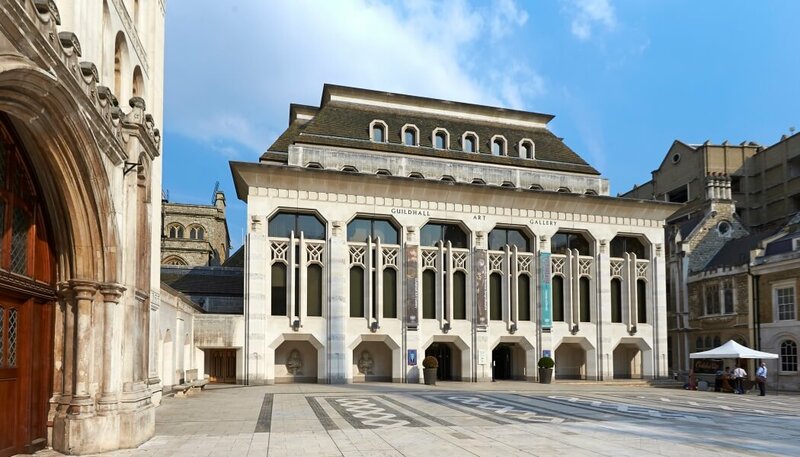 Elizabeth Scott, Head of Guildhall Art Gallery & London’s Roman Amphitheatre will visit several public and private museums in Seoul, South Korea to explore mutual learning around city-focussed public programming, collecting and partnerships. Eliza Gluckman, Curator at New Hall Art Collection within Murray Edwards College, University of Cambridge, will travel to Hong Kong to open discussions about the contribution of Asian women artists to the development of art practice and the cultural landscape, leading to collaborative research, public talks, collections research and new acquisitions. Eva Bredsdorff, Senior Museum Curator, Powysland Museum will travel to South Africa to visit a number of military museums and battlefields to develop partnerships to inform and support the From Wales to South Africa: Conflict & War exhibition in 2019. Rana Ibrahim, Front of House Assistant at Soldiers of Oxfordshire Museums will travel to Iraq to develop contacts and partnerships to develop her Iraqi Women War & Art project. Rana aims to develop an online/touring exhibition telling women’s stories of war through handmade objects. Matthew Tanner, Chief Executive and Director of SS Great Britain will travel to Australia to start building mutual international links, partnerships and working collaborations beyond Europe. Drawing on strong migration links the aim is to exchange knowledge and information that can be share widely online and onsite, further develop migration and genealogy research in relation to international diversity and travel in the 19th century, and increase inbound tourism to Bristol. ICOM UK, with support from Heritage Without Borders (HWB), will be offering another round of travel grants in 2018 to support staff from regional and local UK museums to travel to Europe and greater Europe to develop mutually beneficial projects and partnerships. Applications will be considered for travel grants up to £700 per organisation or consortium. The full list of EU and greater Europe countries applicants are eligible to visit can be found on the application form. The deadline for applications is Monday 5 February 2018.